Need something written? Odds are, I can get it done for you. For the last 10+ years, I’ve taken my lifelong passion for writing and turned it into a career where I’ve been honored to create a wide variety of content of all shapes and sizes about a sizable variety of topics. Whether it’s the more conversational-style blog format, technical writing, how-to articles, all the way up to writing my own novel-length fiction and nonfiction works, I’ve demonstrated the ability to effectively work with clients and companies in creating it all. As my schedule dictates, I’m available for freelance writing projects. Whether it’s ongoing assignments such as writing for a news site or other media outlet or a one-time need, please do contact me to discuss options! Some of my ongoing freelance work can be read and reviewed via the links to several news/entertainment media sites below. I’m humbled to have been chosen by a wide variety of individuals and companies to professionally edit their work for publication. Some examples of my editing work are included below. Critical Issues to Save Your Heart NOW by John Parks Trowbridge, M.D. Ever since writing my very first “real” work of fiction, “The Race Against Time,” way back in Sixth Grade, I’ve had a passion for creating both fictional worlds and non-fiction essays that I hope make readers think, question, wonder, and smile. I’m beyond proud that one of my works, The G.O.R.E. 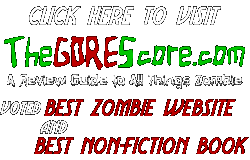 Score: A Review Guide to All Things Zombie, Vol. 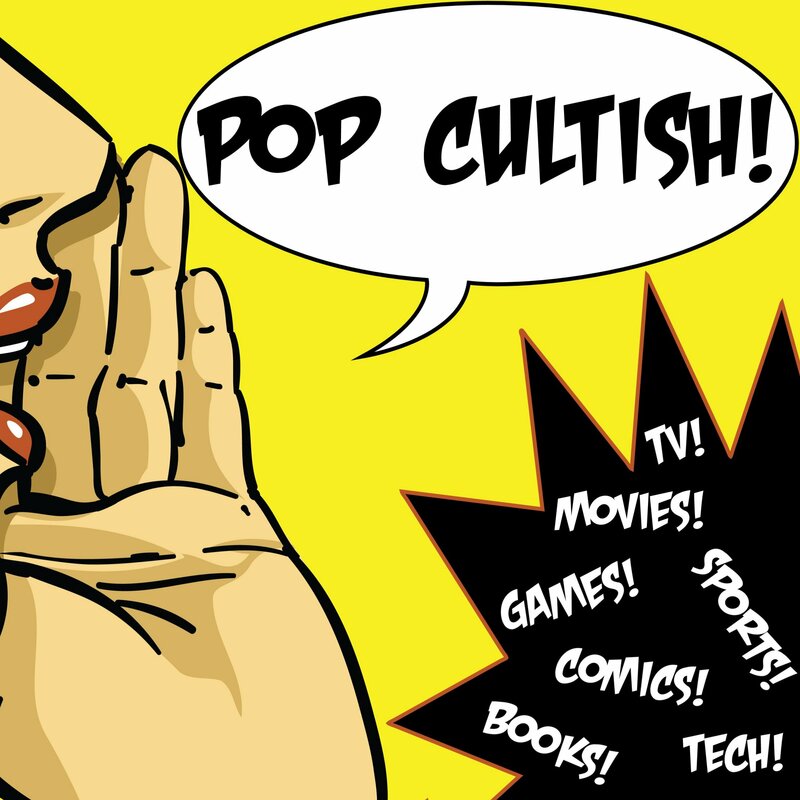 1, has been an 8-time Amazon #1 best-seller on their Kindle Pop Culture list. I have also written 8 interactive “murder-mystery” style of scripts for stage shows in the dinner-theater format – click here to learn more about these shows. I’ve had both fiction short-stories and non-fiction works appear in a variety of anthology novels, collected works, critical collections, and more. To get an idea of a much more complete list of my works, please visit my Author page on Amazon and/or my Author page on Goodreads.